North Carolina’s Governor Pat McCrory and the republican legislature are not interested in winning your vote. The republican majority in North Carolina’s legislature gained a huge victory this week when the US Supreme Court stayed the Fourth Circuit court order reinstating two voter restrictions that will effect the coming election in November. The first gets rid of same day voter registration, and second gets rid of a rule that will count an eligible voters vote even if they cast that vote at the wrong precinct. Both of these decisions can be overturned before the presidential election in 2016 but they will be in effect for the coming election in November (2014). 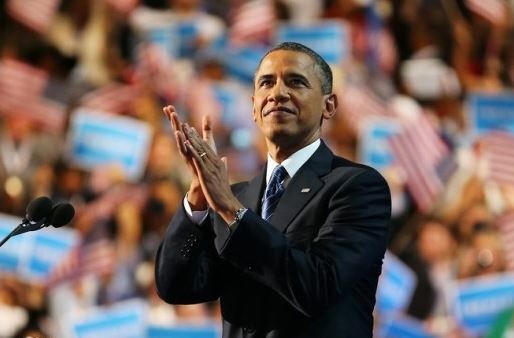 In 2008 Barack Obama won the state of North Carolina and that victory helped him win the white house. The success of North Carolina’s Obama for president coalition in 2008 caught the state’s republicans off guard. Obama’s coalition was something southern politics had never seen before and something no one thought was possible. That coalition included black people, white people, Latino’s, college kids, independents, first time voters, women from 18 to 80, just a huge array from all different backgrounds working together for a common cause, and working hard to elect a president they believed in. This coalition shouldn’t have caught republicans off guard if they were paying attention to NC’s changing demographics. For every presidential election that preceded 2008, republicans won by tailoring their campaigns to address the issues of one demographic; white men. Convincing the state’s white men to vote for them was all they needed to win. So all of the issues that were important to every other demographic were ignored. Especially issues of concern to minorities and women. Marginalizing those two groups left the door wide open for a candidate with a message of hope and change. President Obama spoke to their concerns and made them feel like their issues were important to him. It was just that simple. Listen to the people, address their concerns, and show them a way government can help equalize opportunity so more than one demographic group can succeed. The election happened and of course Barack Obama won. After the election North Carolina’s GOP was floored at the results. Even though they won the white male demographic by a landslide, they still lost. Following 2008 NC’s GOP had two choices if they were going to remain competitive in future elections. They could listen and address the concerns of minority and women voters, or they could use their legislative majority to gerrymander districts, tweak and change voting rules, and add new restrictions on registering new voters. Their choice tells us something very important about who they are and what they believe. They love freedom, they proudly support each American’s right to vote, and they are huge fans of democracy… until freedom, voting, and democracy doesn’t work in their favor. Since none of that worked in their favor, North Carolina’s republican led legislature began passing unprecedented sweeping changes that altered the way North Carolinian’s exercises their constitutional right to vote. We know these changes are designed specifically to lower democratic voter turnout and stifle any minority influence within the legislature because the proof is in the results that the laws give us. If you ask governor Pat McCrory why these changes are being made he will lie and say these restrictions are needed to protect the integrity of the vote, and to cut down on voter fraud. We know that is a lie because voter fraud is almost nonexistent in NC. North Carolina hasn’t prosecuted one single case of voter fraud in the last 30 years. We can prove the real motive behind this by looking at the specific changes they made. Minority voters have a tradition called “souls to the polls” where church congregations load up in a bus after Sunday church service and go to vote as a group. So NC’s GOP decided to get rid of Sunday voting. Minorities are a lot less likely to have two forms of id. So NC’s GOP created a new voting rule requiring two forms of id to vote. In districts with a large percentage of democratic voters, NC’s GOP made sure they have less resources to accommodate the large number of voters. 70% of NC’s minorities took advantage of the state’s early voting in 2008. So NC’s GOP cut the number of early voting days. In the 2008 election blacks accounted for 42% of those who utilized the same day registration rule. So NC’s GOP got rid of same day registration. I could go on and on with statistics just like these that all hurt democratic candidates and unfairly target minorities. Every republican legislator who denies that these laws are designed to suppress the vote are insulting the intelligence of the American public. It’s impossible to put these restrictions and laws in place without knowing who they will negatively impact. I wish they would just be honest about their intentions because even though I think it’s a vile despicable slimy way to hold power, I’d at least respect their honesty and feel like they respected me enough to tell me the truth. 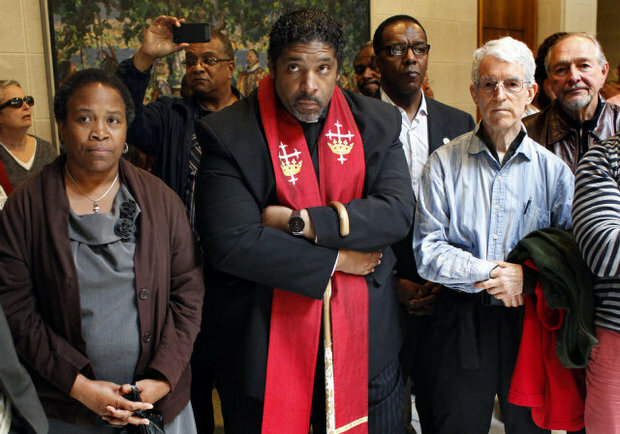 The good news in this sad state-of-affairs we call NC politics is, the Reverend Dr. William Barber and the Moral Monday movement. They are on the front lines fighting to get rid of these unconstitutional un-American, unfair, voter suppression laws. 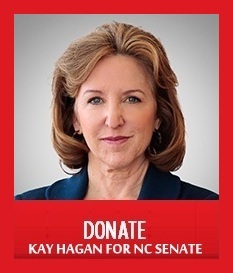 The movement has grown to include 80,000 North Carolinian’s from all walks of life. Governor McCrory and NC’s republican legislators should be very afraid of Dr Barber and his movement. Just like the Obama coalition from 2008, the Moral Monday movement is diverse, organized, and motivated. If you look at some of the protests you’ll see white, black, republicans, gay, straight, Christian, men and women. Some of these activist even voted for McCrory, but they see these voting laws for what they really are, and they refuse to sit in silence just because they are republican. When you have truth and justice on your side, you will be victorious in the end. 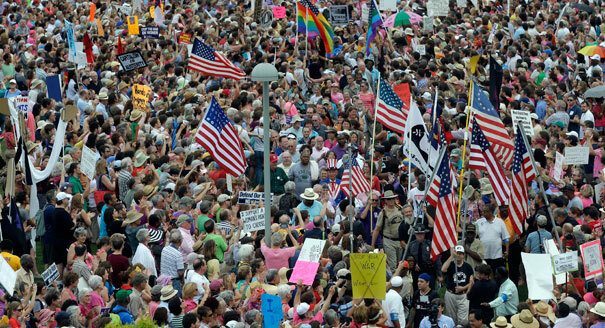 The harder the opposition defends these unconstitutional laws, the larger the Moral Monday movement will grow. That will eventually lead to a democratic majority in North Carolina’s legislature, and a democrat in North Carolina’s governors mansion. Just when you thought they couldn’t sink any lower they pull one of the sleaziest vote tampering tricks in the book. If you thought Kevin Spacey’s character on House of Cards was bad, you haven’t seen anything yet. 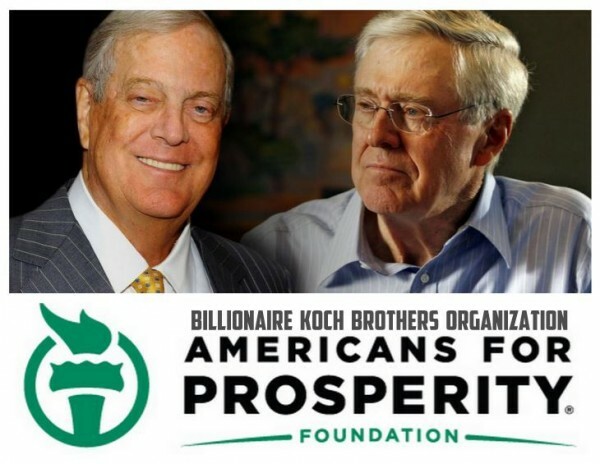 The billionaire Koch brother’s political organization that helps republicans get elected, created a mailer with incorrect voter registration information and sent out thousands of them to North Carolina voters. Anyone who gets this in the mail and fills it out thinking they are registering to vote will be in for a rude awakening when they show up to the polls to cast their vote in November because their registration will not be processed due to the dirty trick the Koch brothers mailer played on them. 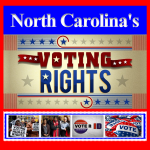 And even though they can prove they thought they were registering when they filled out the mailer, NC’s new voting laws says they are still ineligible to cast their vote. This is how desperate the state’s republican party has become. They are willing to do anything, even shred our country’s constitution to hold on to power at any cost. Zero integrity, zero honesty, extremely poor character. I have no idea how Novembers election will turn out, but I know for a fact that the communities they are trying to stop from casting their vote, will show up in record numbers to let them know that this state can not be bought by billionaires with no morals, or won by dirty tricks created to elect republicans like Tom Tillis. 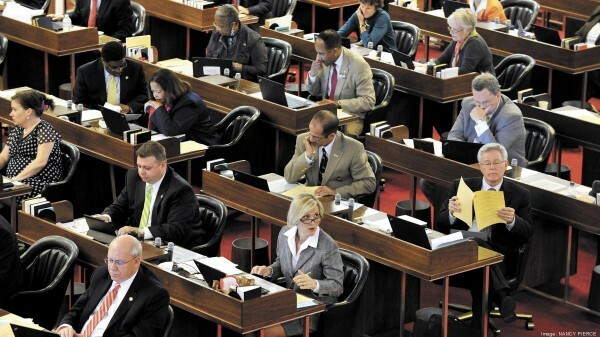 NC Republican admits they are trying to suppress the vote of minorities.